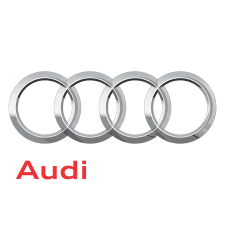 We are the Audi Club of Georgia. We host around 20 events per year, with an exciting mix of scenic and spirited drives, social events, dealer meet-and-greets, and meetings. Membership not only gets you access to our awesome events, but also gets you discounts! 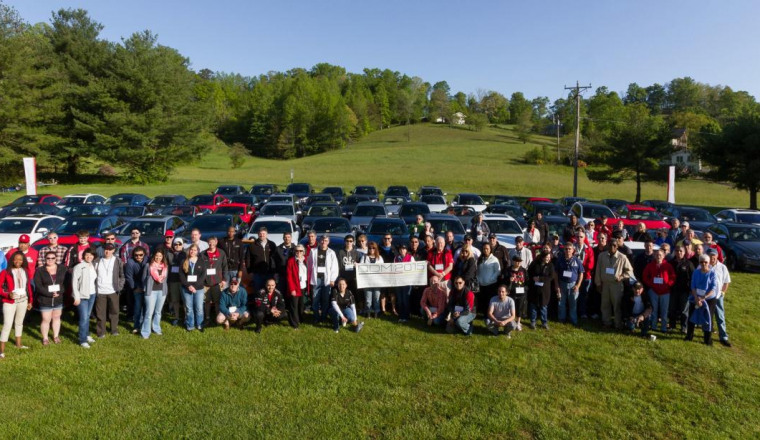 The Audi Club of Georgia was proud to host the 32nd Annual Audi Club Anniversary Celebration in the Fall of 2016. Thank you to the attendees, sponsors, and volunteers who made it all possible! The cars, the curves, the community! Drive your Audi on some of the best roads in the country. Slay the Dragon, enjoy amazing views and make new friends. 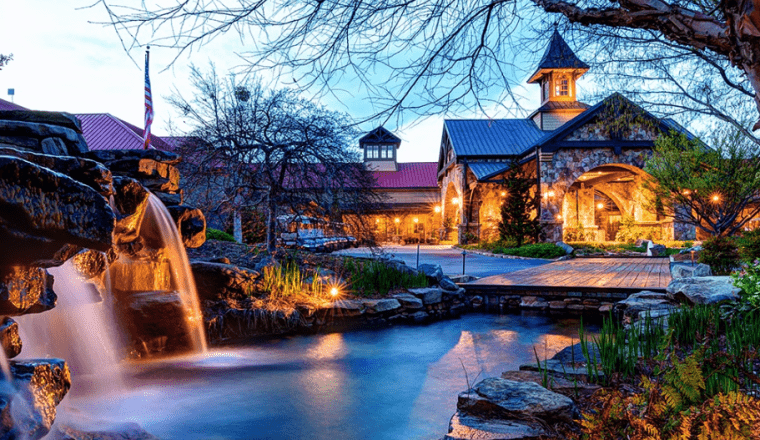 Join us May 2 - 5, 2019 in Helen, GA! 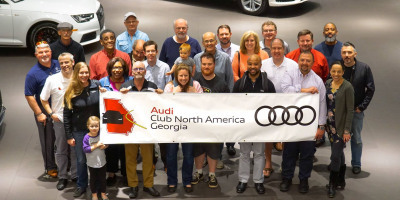 Audi Club North America Georgia Chapter is a group of Audi owners throughout the state of Georgia. 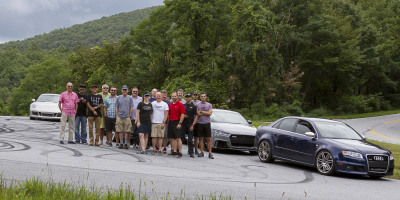 We host social gatherings, scenic drives, driving clinics, track days and more! 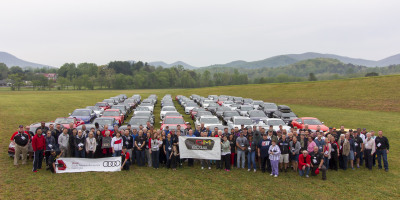 With activities held throughout the Southeast, we come together to celebrate the cars, the people and common interests that make Audi ownership a unique and enjoyable experience.